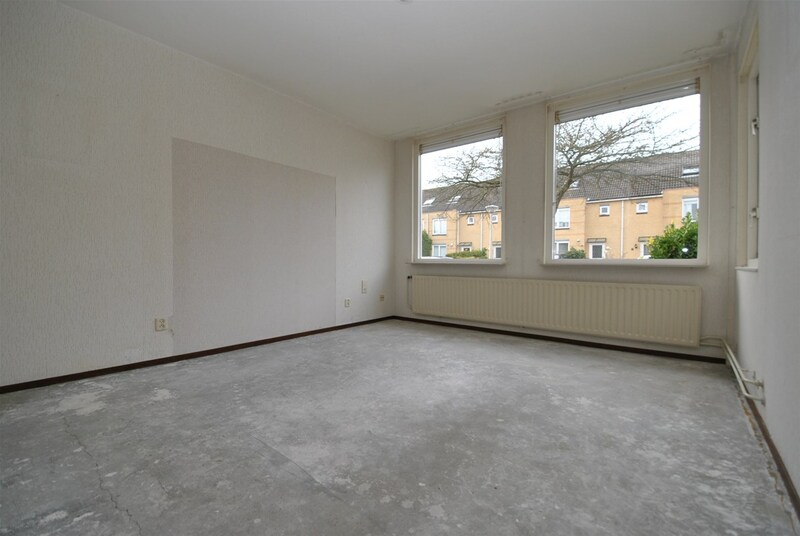 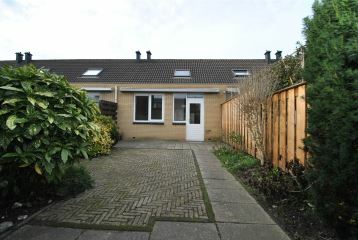 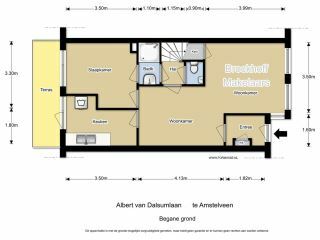 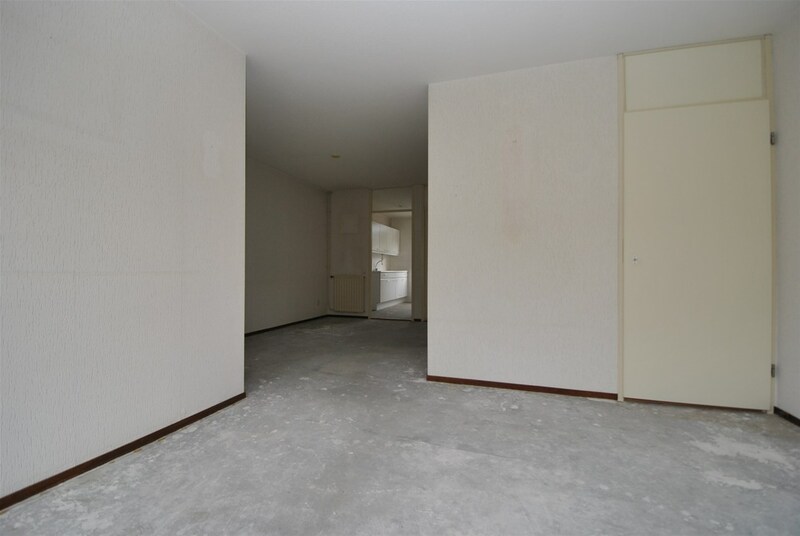 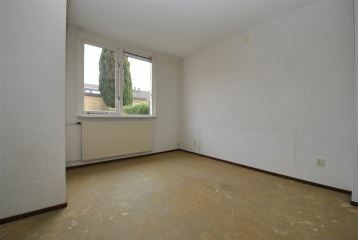 Nice house with a south-east facing garden, situated in the child friendly Westwijk area. 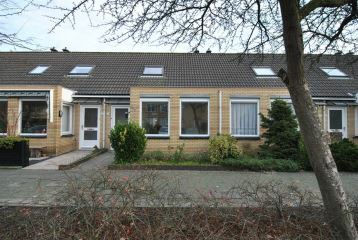 Perfect house for a small family or someone who would like to have the bedroom on the groundfloor. 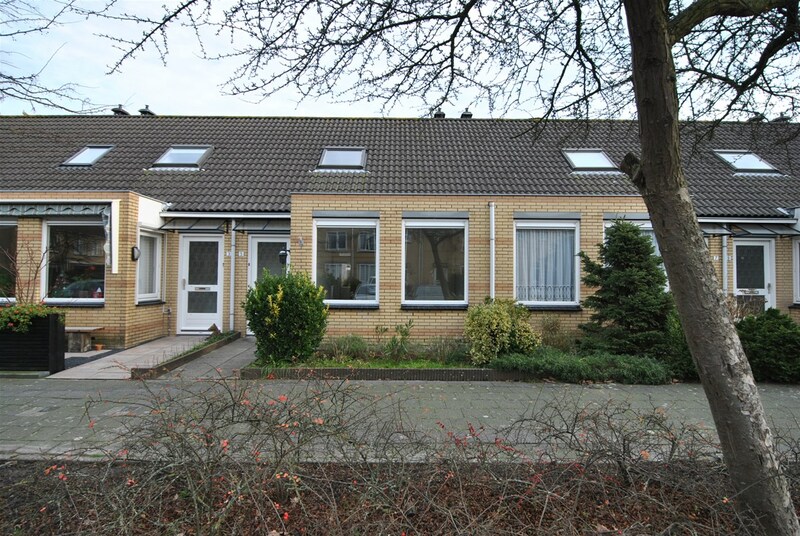 The shopping centre Westwijk is within walking distance from the house, just as the public transportation and several schools. The location is very central with good connection to Schiphol, various exit roads, the Amsterdamse Bos and Stadshart. Year of construction approximately 1991, residential area approximately 77sqm, date of delivery in consultation. 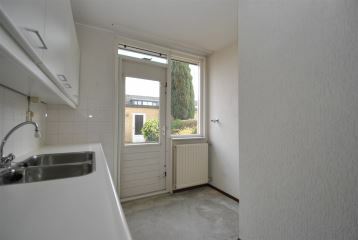 Entrance with meter cupboard. 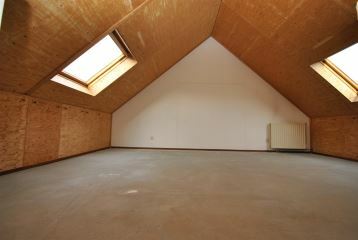 Z-shaped living room, with some storage space underneath the stairs. 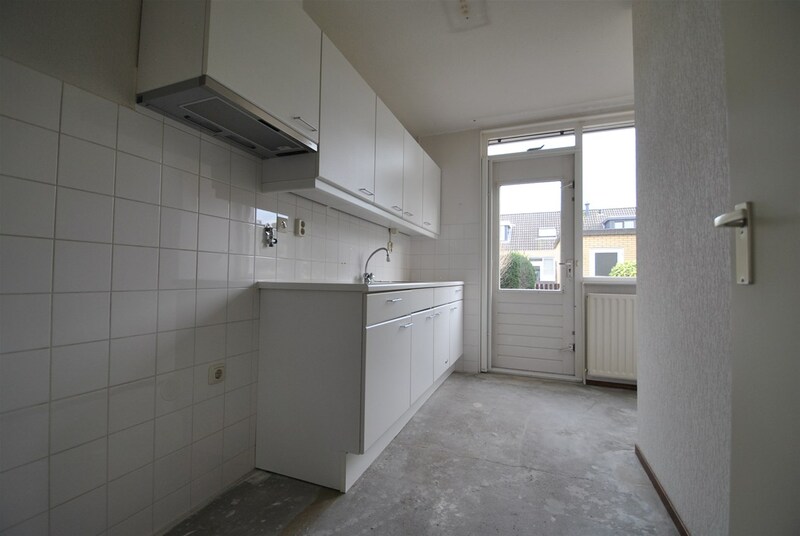 The kitchen is situated in the back of the house, the kitchen is equipped with a simple kitchen block and kitchen with white cupboards, double sink and the connection for the washing machine. 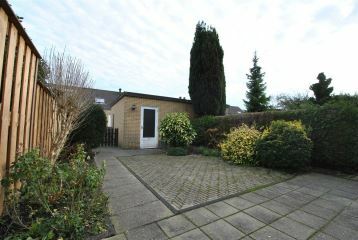 The kitchen gives access to the sunny south-east facing garden, with a storage and back gate. 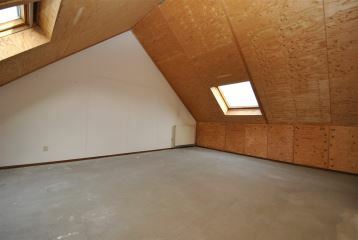 The large bedroom is also situated on the rear of the house. 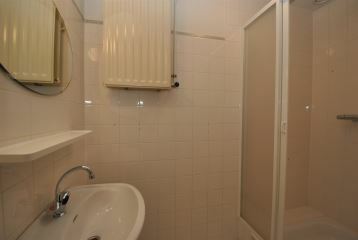 The bathroom, situated on the ground floor, is equipped with a shower and a wash basin. The toilet is also located downstairs. 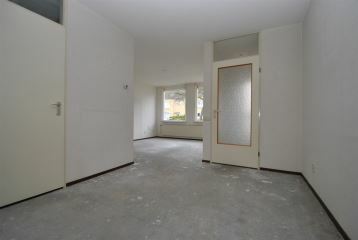 The first floor is a royal open space, with the possibility to make two extra rooms. 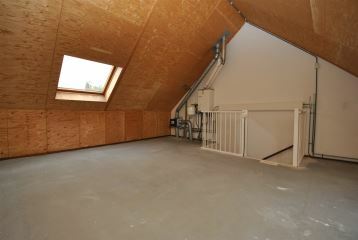 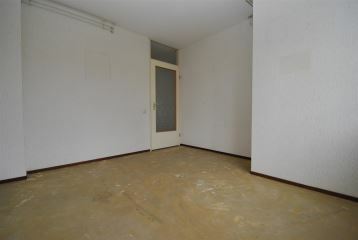 Also on this floor is the central heating system, two roof windows and a lot of storage space. 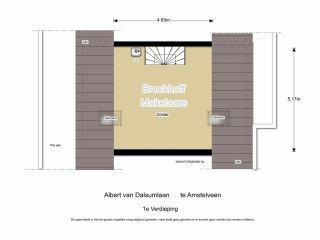 � Costs cadastral measurement on behalf of buyer. 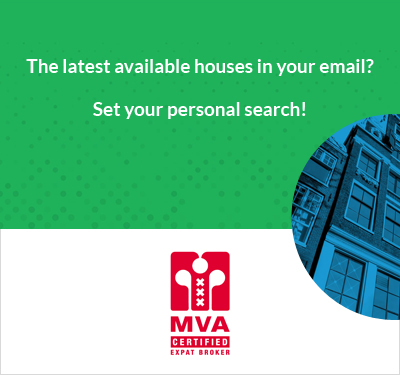 � Date of delivery in consultation, can be shortly.